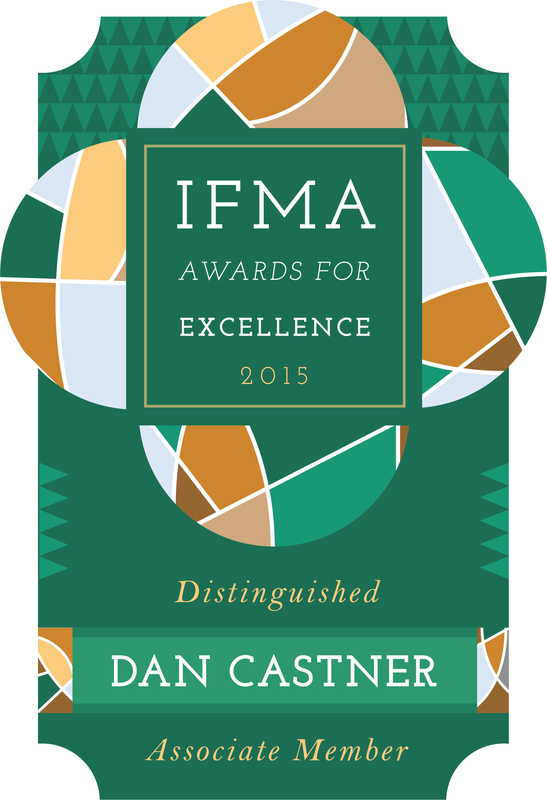 Dan Castner was presented with the Distinguished Associate Member award at the 2015 IFMA Awards for Excellence. A celebratory dinner was held on January 29th at the Pierre Ballroom in New York City. With 16 nominees in the category, this is a great testament to the contributions Dan has made to the New York City IFMA chapter. Congratulations!